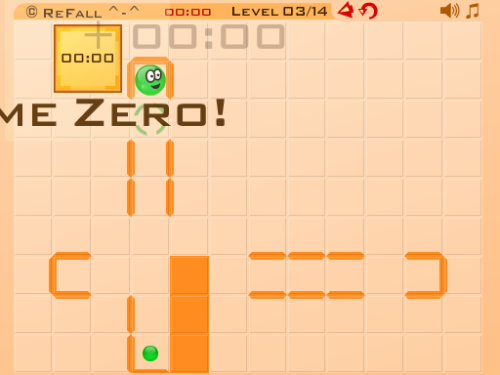 Description Easy and very fun logic game for everyone players with good intuitive mouse-control. Try to stop the ball at the cross﻿ and open all awards. The game has a level-editor, you always can create your new level and show its for your friends. I like this game genre, pretty nice visual solution.